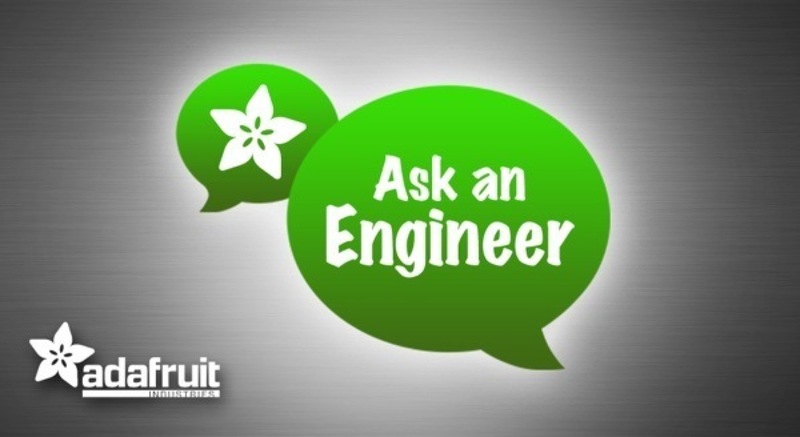 ASK AN ENGINEER 10PM ET – 11/10/12! WE ARE BACK « Adafruit Industries – Makers, hackers, artists, designers and engineers! ASK AN ENGINEER 10PM ET – 11/10/12! We are back, last week we were without power, heat, net in the Hurricane Sandy area in lower Manhattan. Adafruit was completely closed for 5+ days, it was tough week – but we are tougher! Our employees and community have helped us so much, thank you!